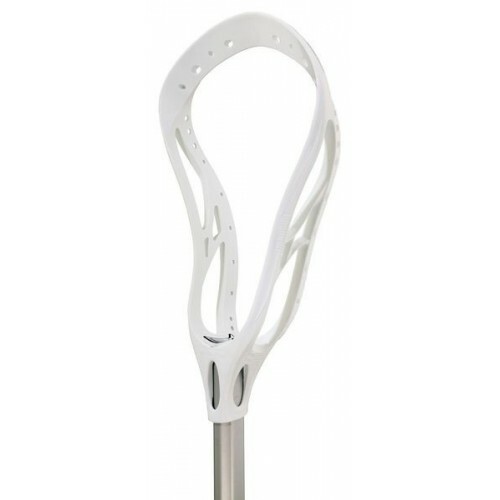 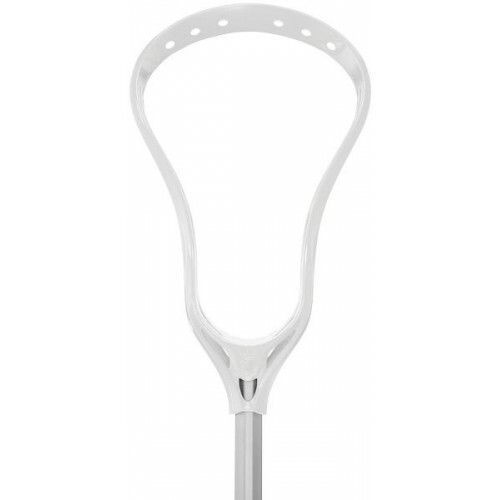 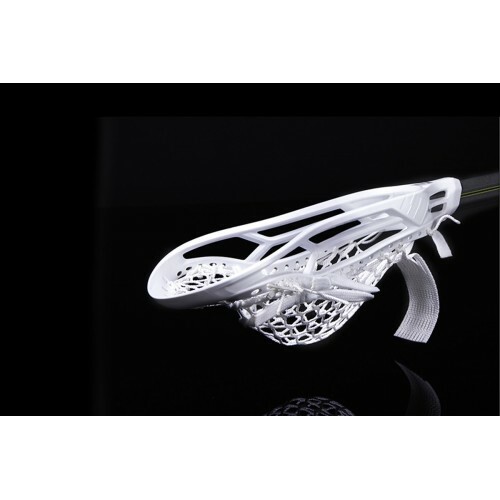 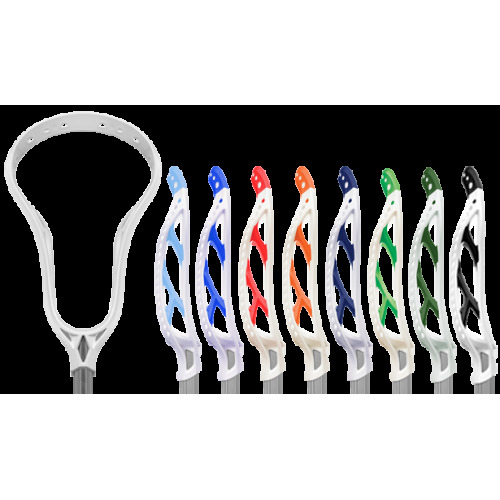 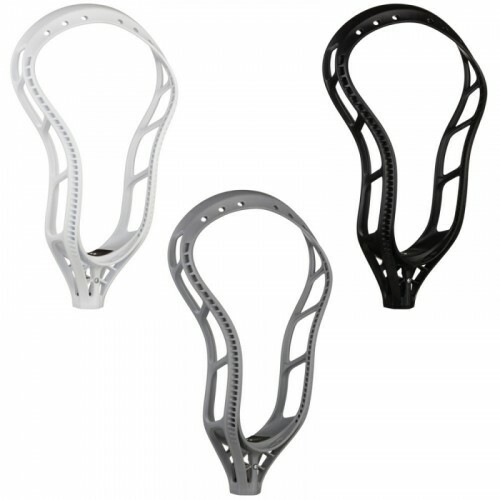 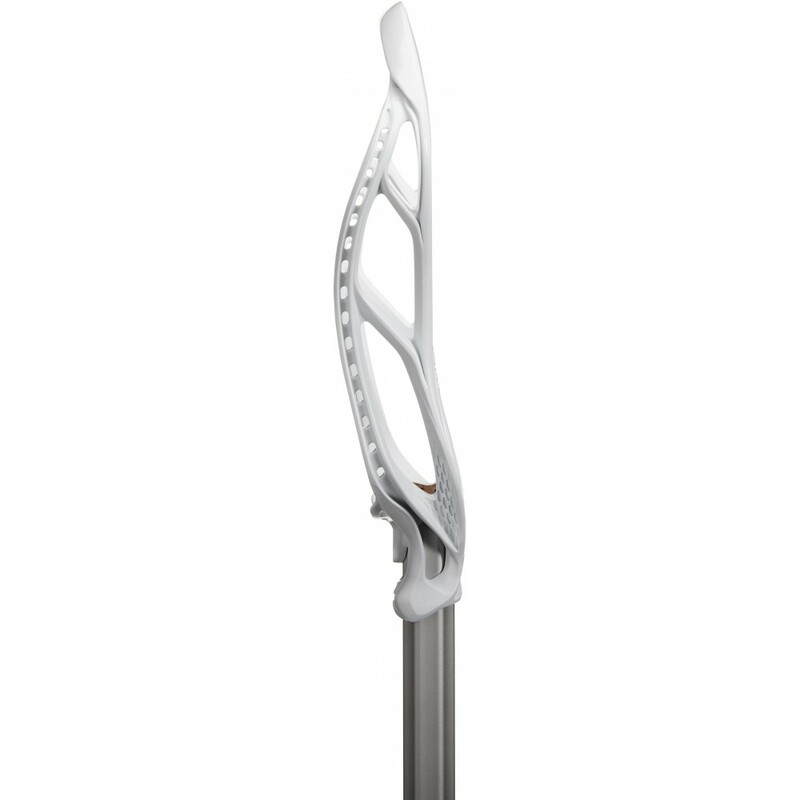 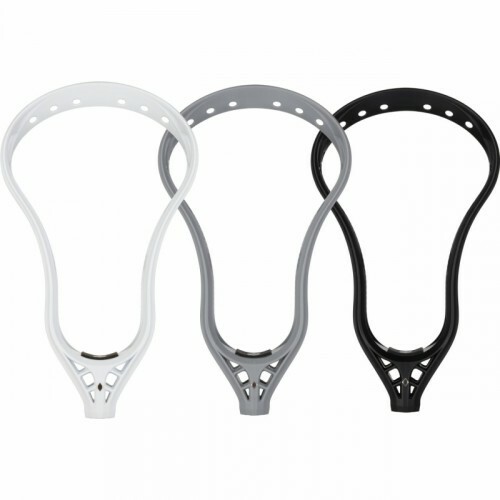 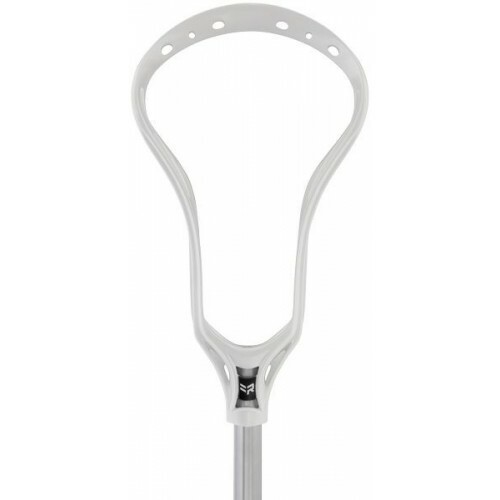 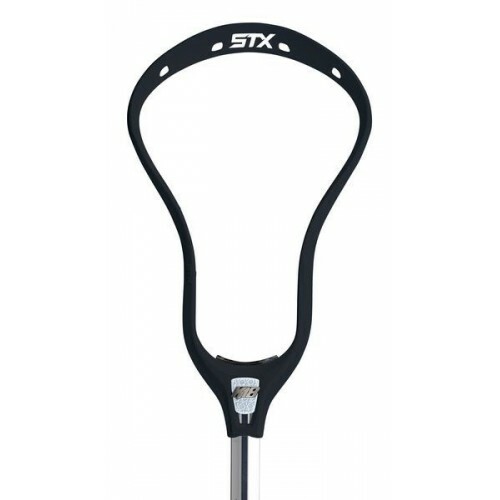 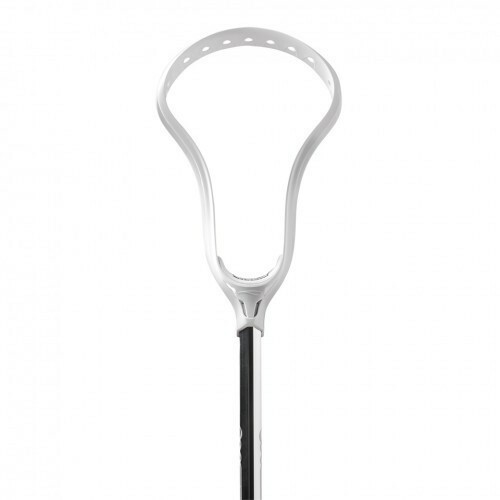 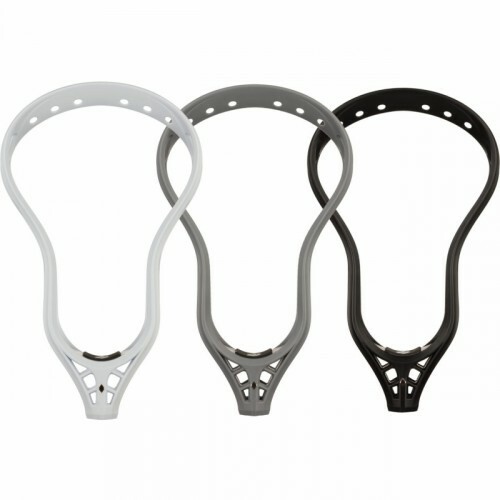 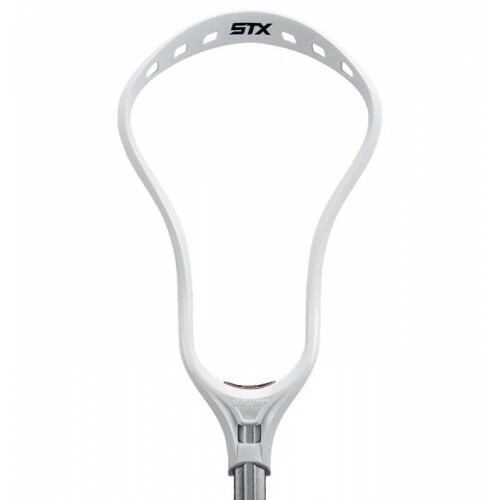 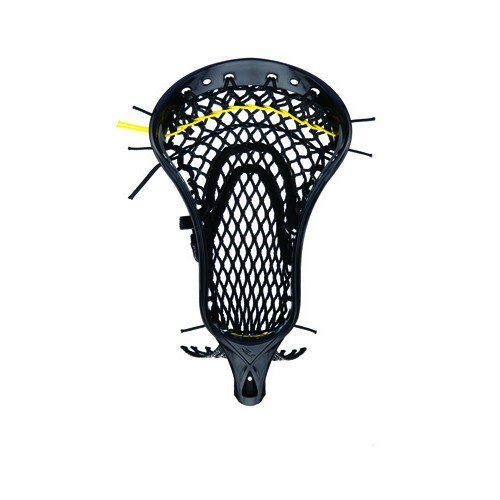 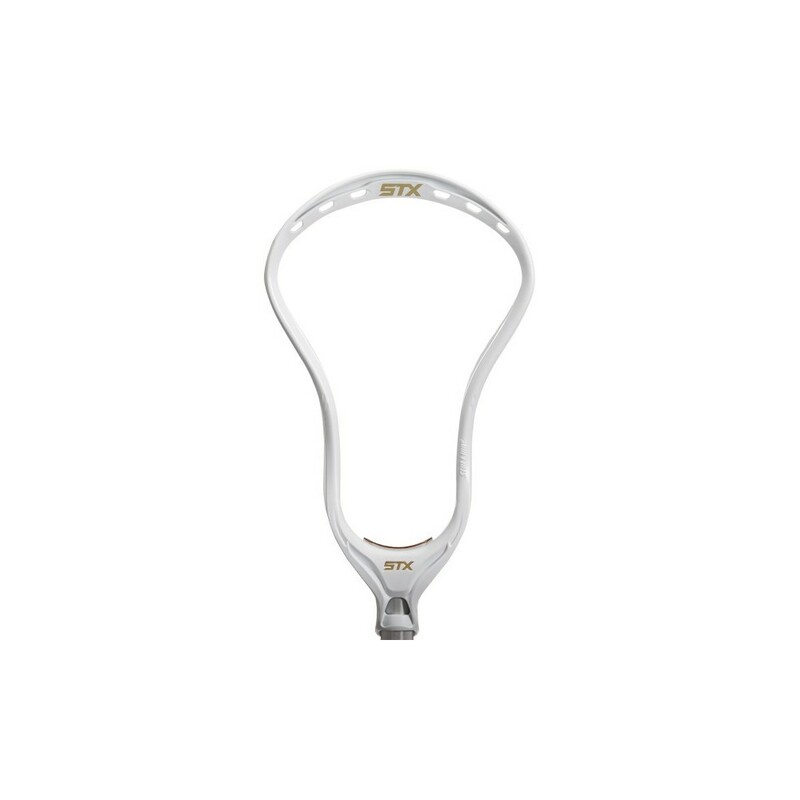 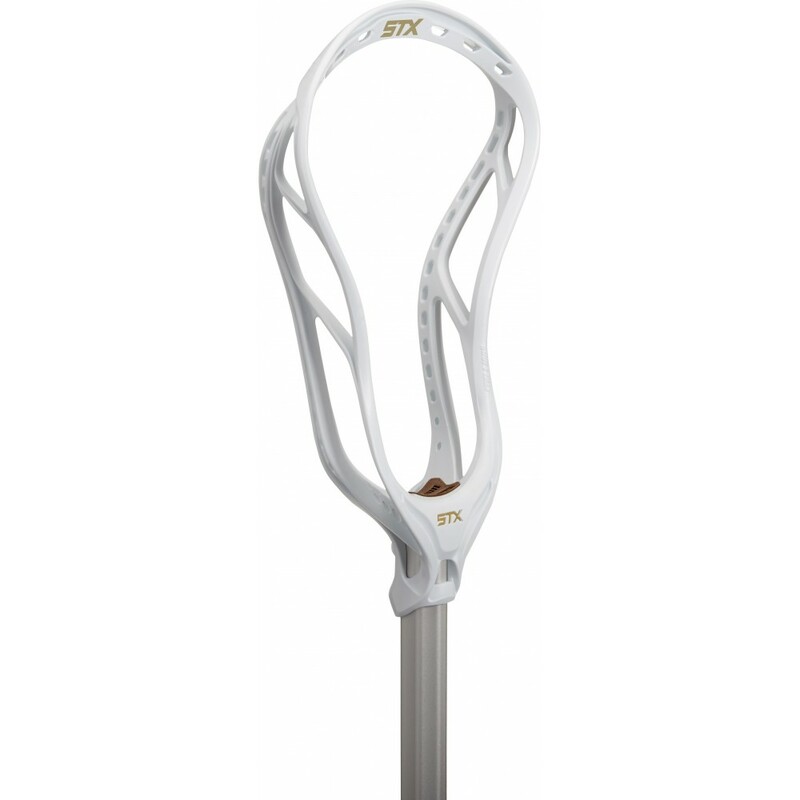 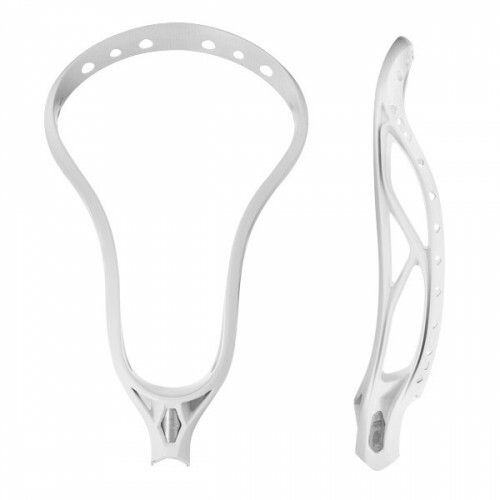 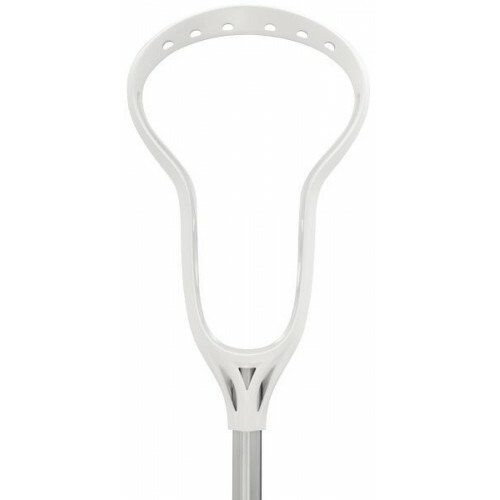 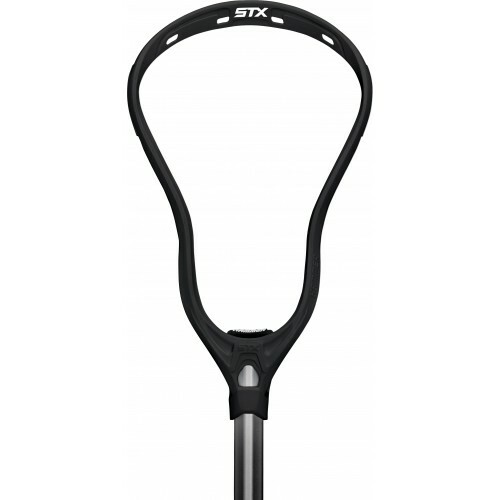 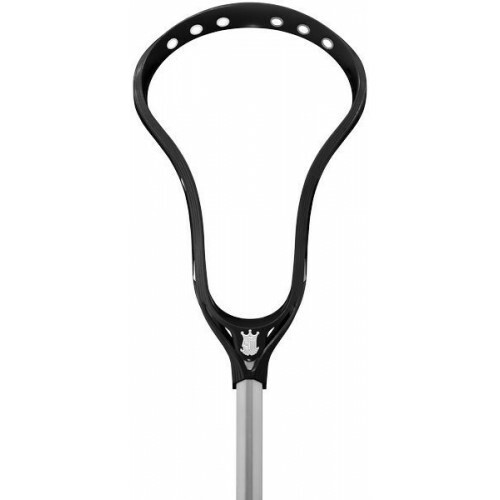 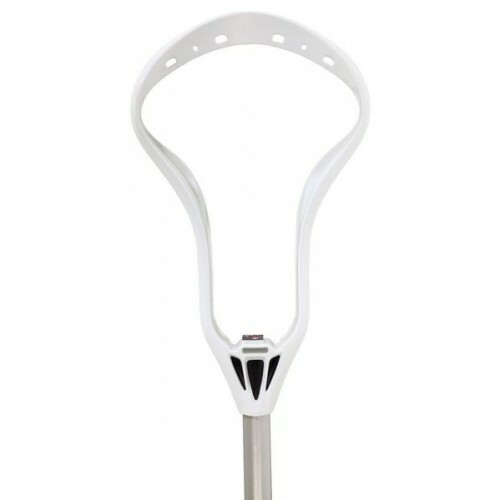 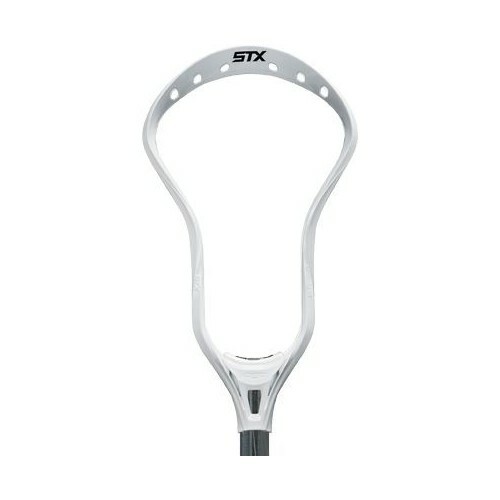 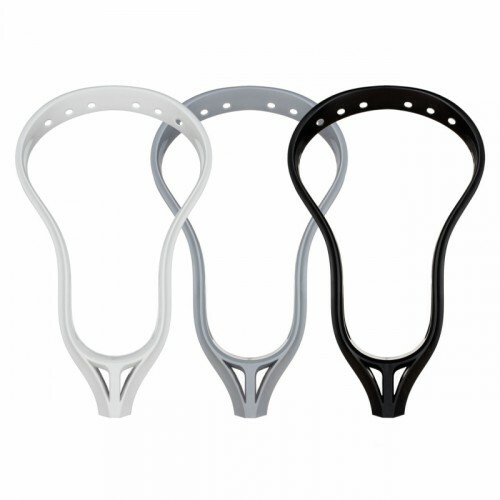 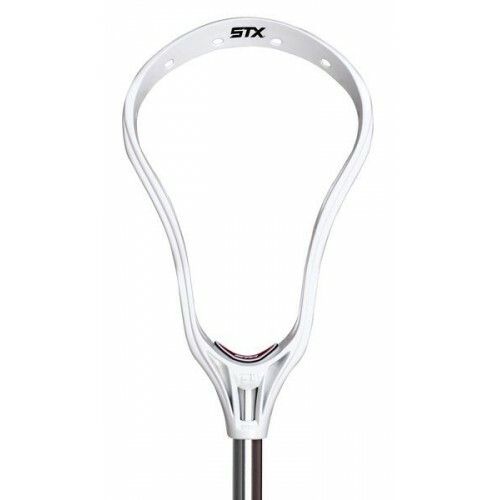 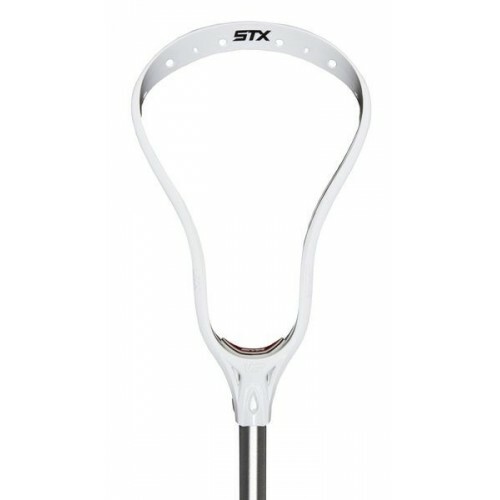 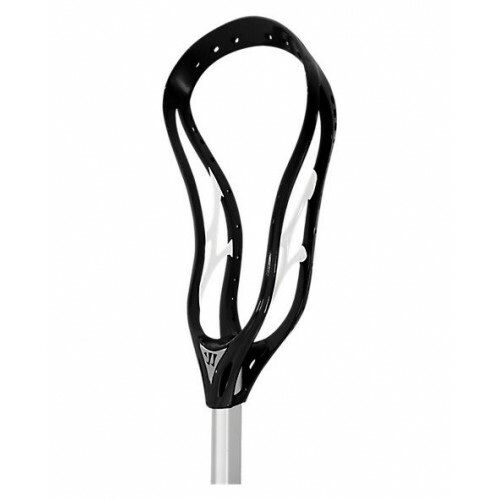 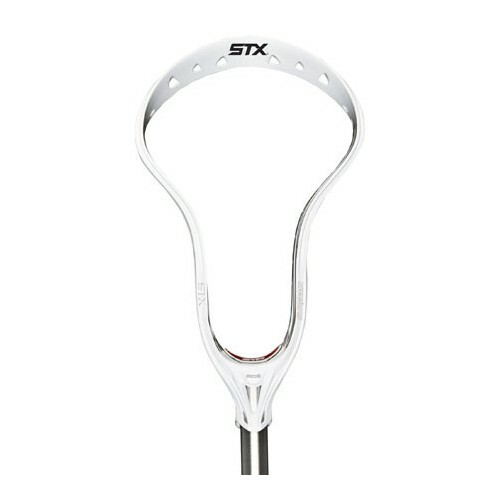 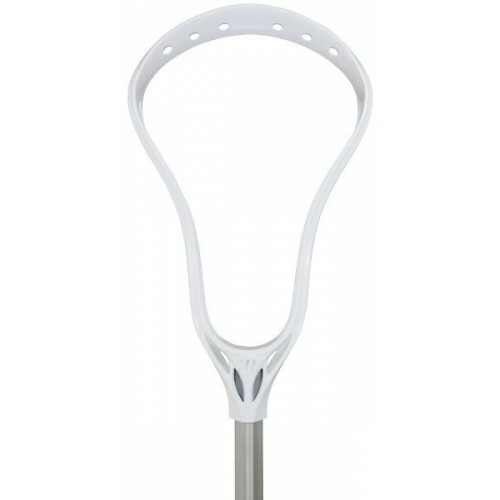 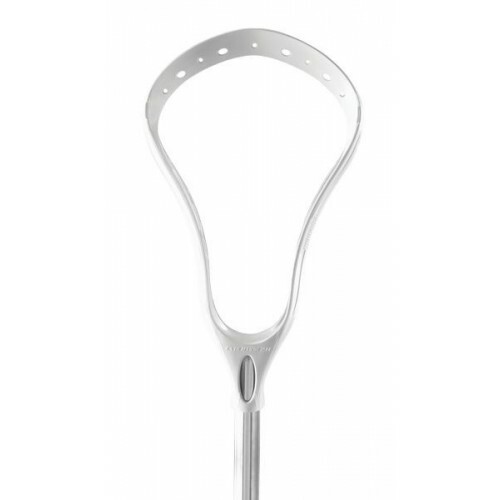 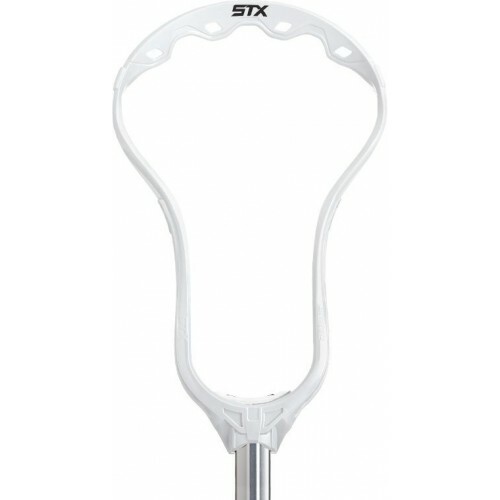 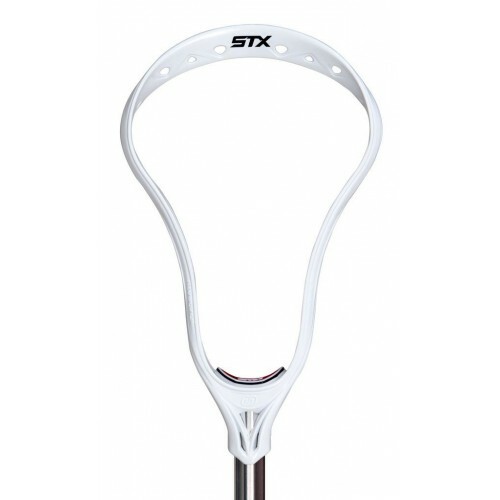 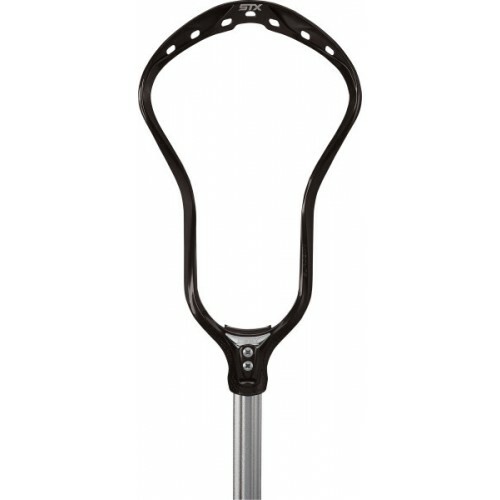 The Stallion 700 is the latest release from STX. 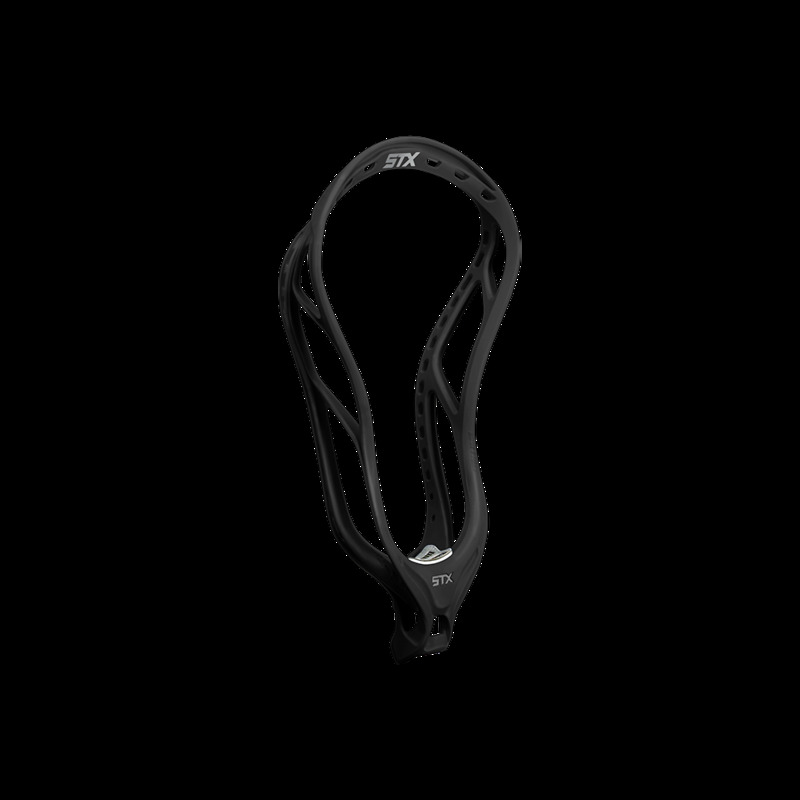 It brings all the technologies you need to perform. 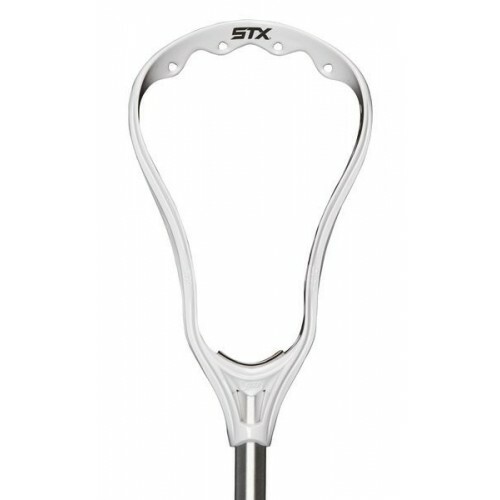 If you want the best product on the market, you have just found it. 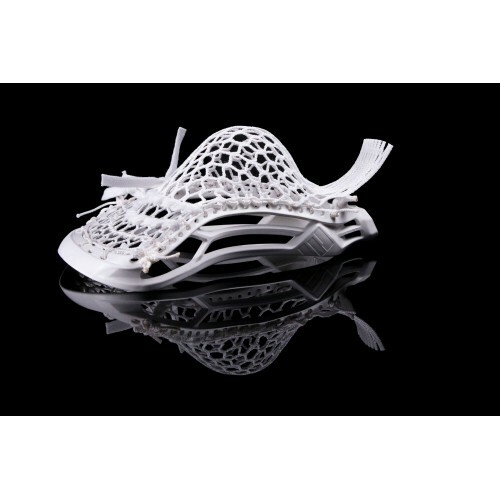 We put the engineering, design and craftsmanship worthy of an elite supercar into the best head we have ever developed. 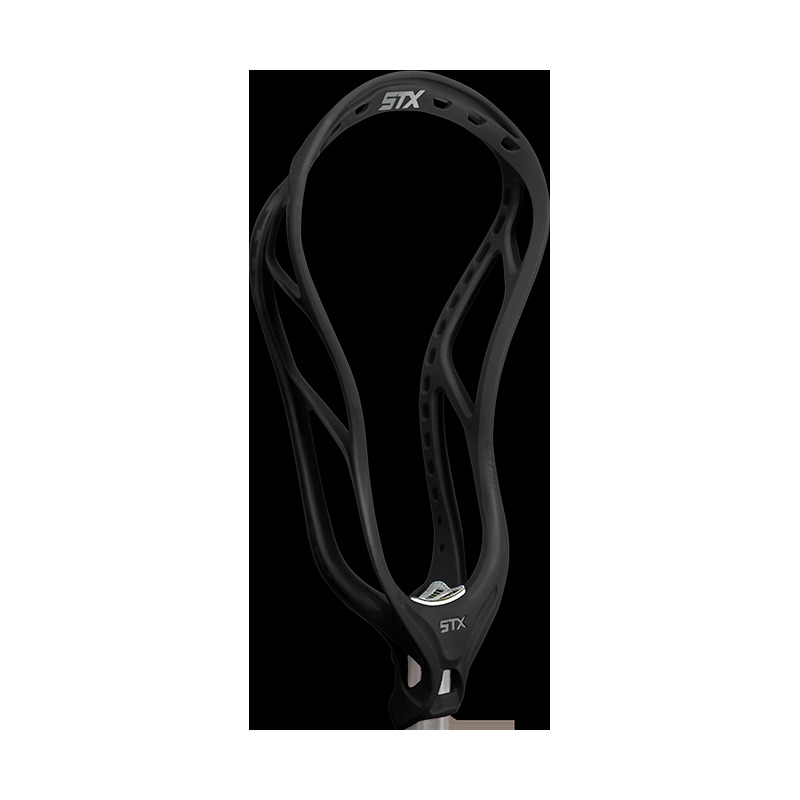 The Stallion 700 combines ultimate style with unrivaled technology. The Stallion 700 is the product of our unwavering focus on innovation for the athlete.